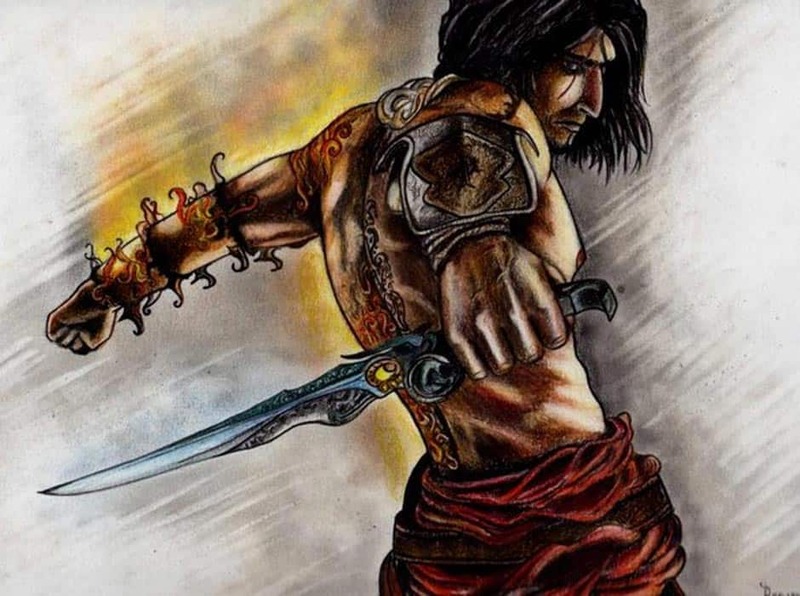 Hero or villain: who is the Prince of Persia in the Bible? There have been video games and adventure films of the famous character Prince of Persia. But did you know that he originally came from the Bible? Let’s find out who he was and what his role was in the Book of Books. The entertainment industry tells us a story of a young boy, who was saved from the streets and adopted by the Persian king. Due to his upbringing he becomes a decent, honest and brave man, who saves the kingdom and the world from evil. However, this is only a movie and videogame story that is widely popular. 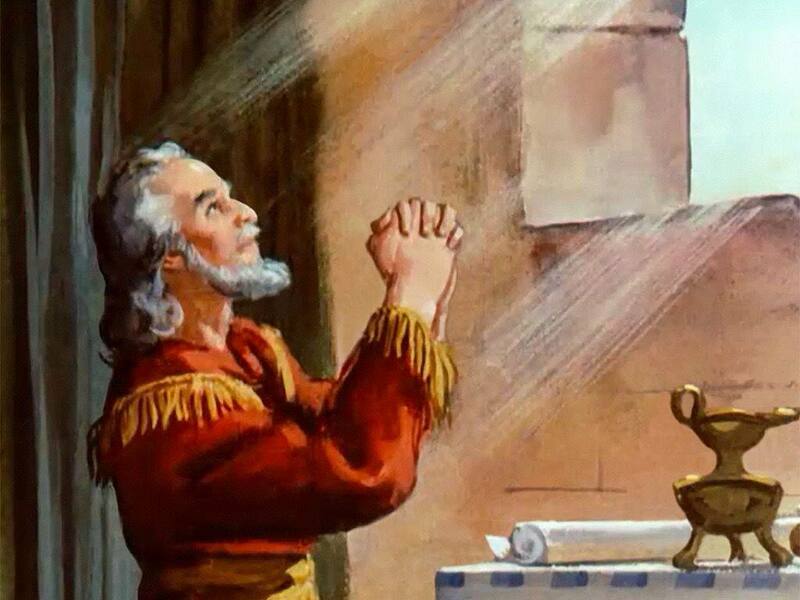 In the Bible, the Prince of Persia has a completely different story and here is how it goes. The Prince of Persia in the Bible is introduced in Chapter 10, verse 13 of the Old Testament book of Daniel. There, however, he is a not a character of high morals, but rather a villain. In fact, he is a fallen angel, who hindered angel Gabriel on his way to give Daniel the answer to his prayer. Daniel, in turn, is asking about the future of the Jewish people, his compatriots. The goal that the Prince of Persia was trying to achieve is to prevent the kingdom to release Jewish people from the land. 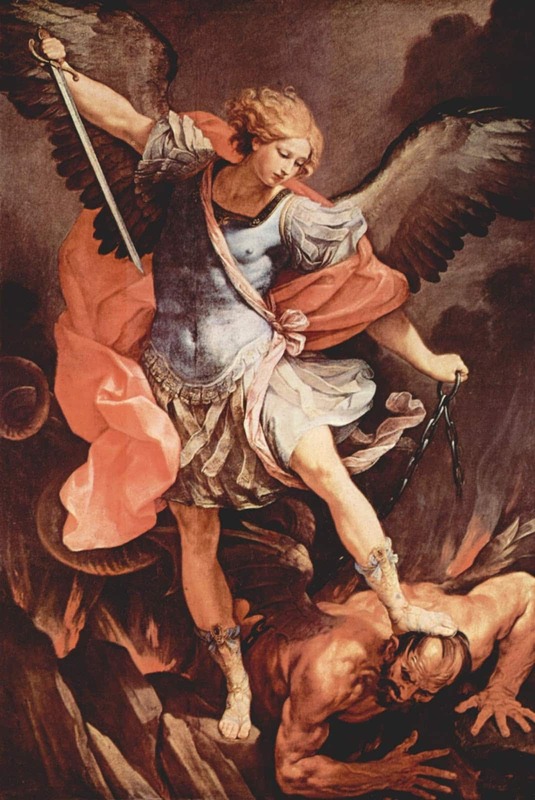 Due to his actions, Daniel couldn’t receive an answer for 3 weeks, but, fortunately, the archangel Michael defeated the Prince and his evil intentions. 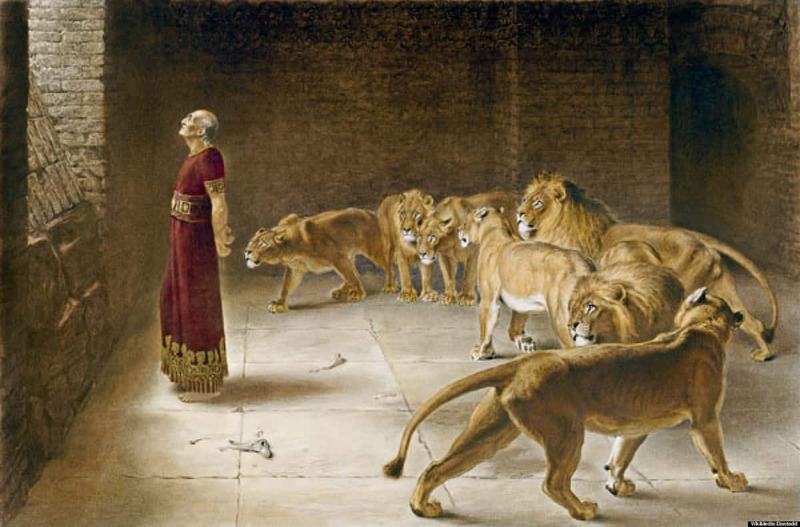 What did Daniel pray about? Daniel had a worrying vision about the war and was deeply concerned about his countrymen. Therefore, he went on fasting and praying for weeks. That is when God sent him an angel to explain the vision. 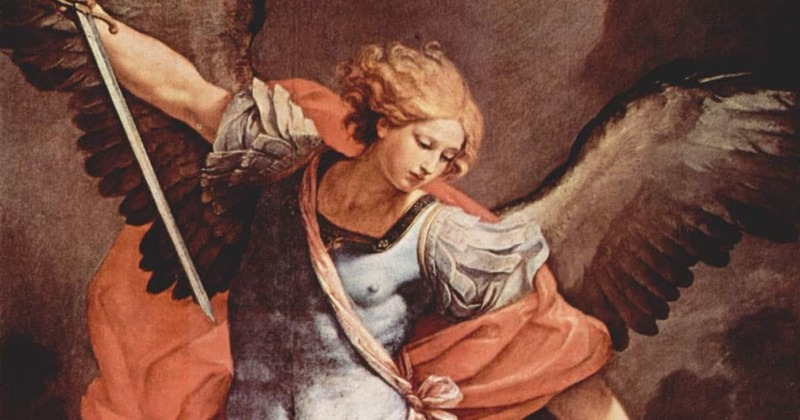 The archangel Michael helped Gabriel and he managed to deliver the message to Daniel. The reason why Prince of Persia got in the way of a messenger is that of the message itself. Gabriel eventually told Daniel that he will have to fight the Prince of Persia and then the Prince of Greece, as Greece would be the next power after Persia, which would dominate Israel. However, it is still unknown whether the fate of Prince of Persia was to keep the kingdom dominant over Israel. If it was so, then it’s quite logical, why he confronted Gabriel and tried to prevent him from delivering the message. This is what the Bible tells us. Interestingly enough, the villain from the Bible was transformed into the hero of films and video games. Nevertheless, now you know the two stories, both of which are fascinating.